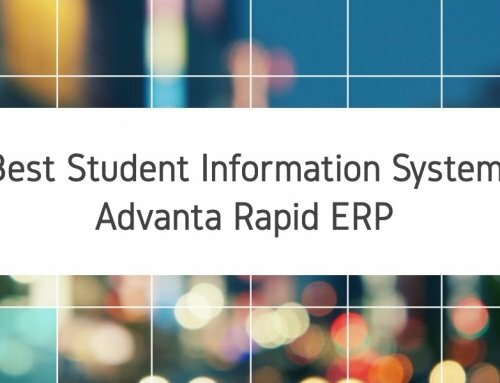 Well-designed automated student information system has become a need of the hour. Gone are days when it was very easy to manage the student’s record on excel sheets or simple software tools. Nowadays the demand is for high-tech systems in place that are capable of storing student record for years and years. 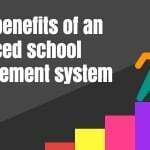 The access of such systems is not just limited to school administration only, for it crosses the boundaries and crawls into a different entities like parents, students, communities, auditors etc. Schools and colleges are considered the backbone of our society. Nurturing the young talents, giving attention to their holistic development, following from a sound education system via extensive application of advanced technology. Educational institutes now days are deploying smart schooling technologies for achieving their objective. 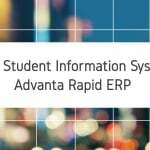 Advanta’s student information system is one of the integral part of advanced technologies. Everything on a mouse click! 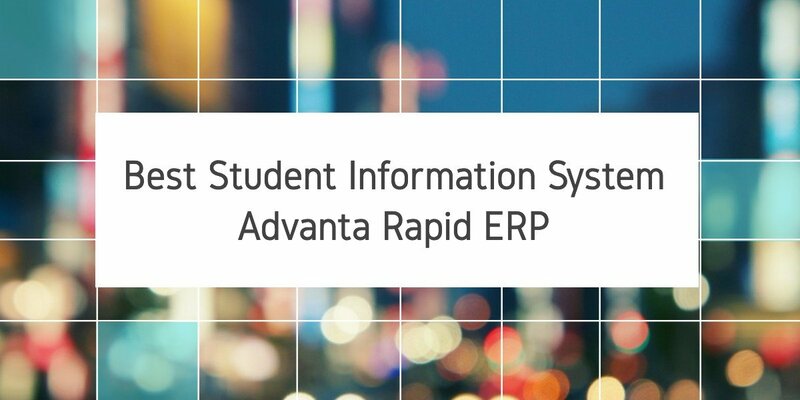 A well implemented and conceived student information system can maintain student’s records in the most effective manner. 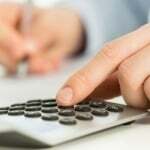 Such systems reduce the expenses of handling paperwork. 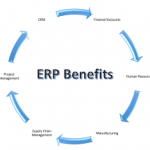 Such systems maintain the records in much smarter way and process information efficiently. When you ask these systems to process any result, then the response is very quick. Within blink of eye, they show results which is simply incredible. Any well designed system permits timely retrieval of required information. 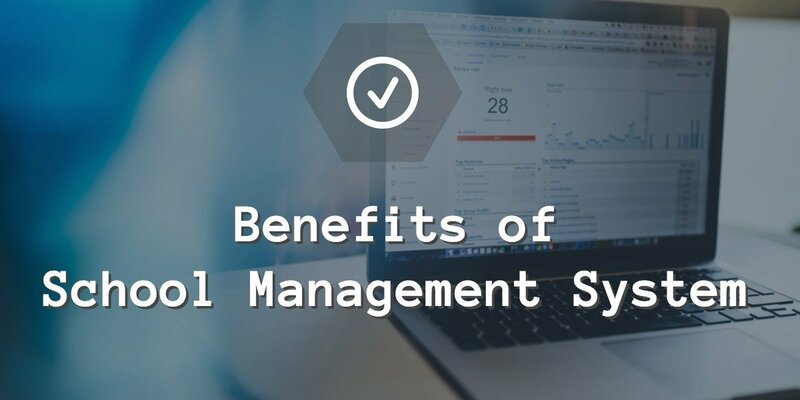 The best feature of such systems is that they help in maintaining accurate data which is error free. These systems are reliable and henceforth one can rely on them blind folded. Maintaining the quality of data is one of the most critical aspect which is demanded from such information systems. Such information systems are capable of delivering results which are required by the end users. From students to parents, teachers to community may have different information for their own purposes. Such systems must be capable of providing the required information in less time. Such information at times must be delivered in customized manner. 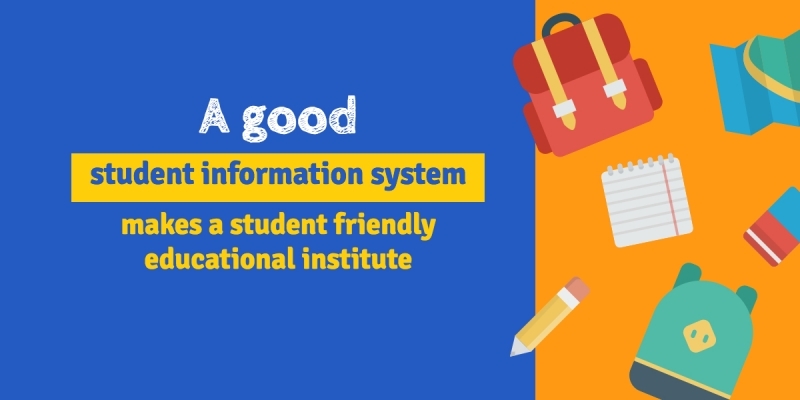 Yes, last not the least, the student’s information system has proved to one of the most efficient tools in the education industry now days. Enhancing the efficiency of such tools will result in revolutionary transformation of the education sector. 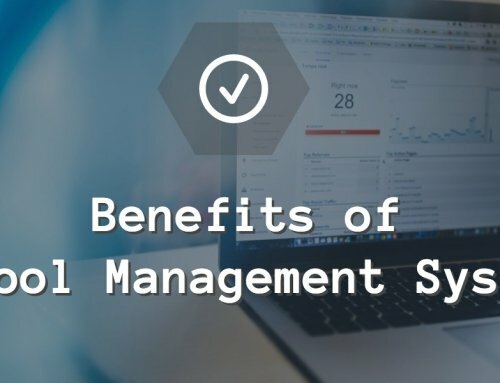 If you want to gain competitive advantage and reduce the expenses then exploit the best student information system and keep ahead in competition.